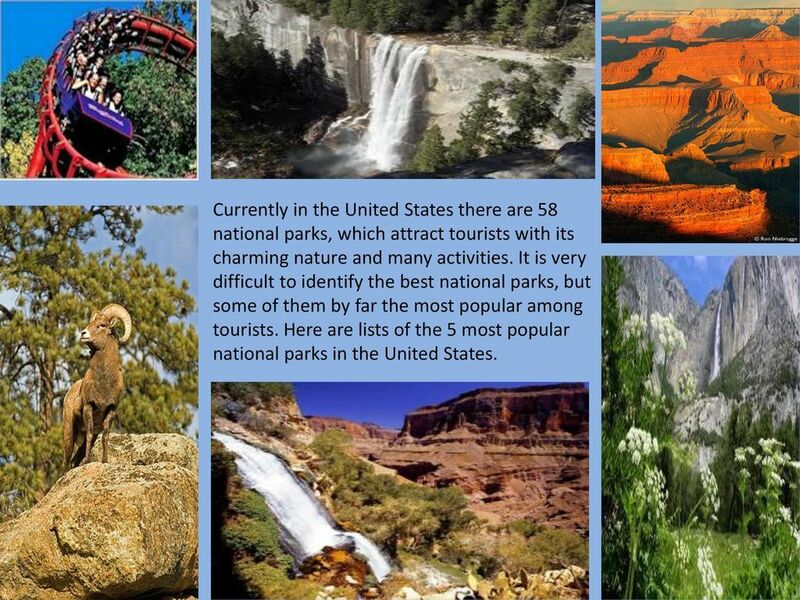 Here is the list of Top 5 Most Visited National Parks in USA. A perfect retreat for a vacation is very much required in today’s hush-rush lifestyle. How amazing it would be if you are roaming around the natural setting with greenery ambience with a variety of flora and fauna habitat, a cold breeze gently touching your body and reviving your body from inside out! Yes! 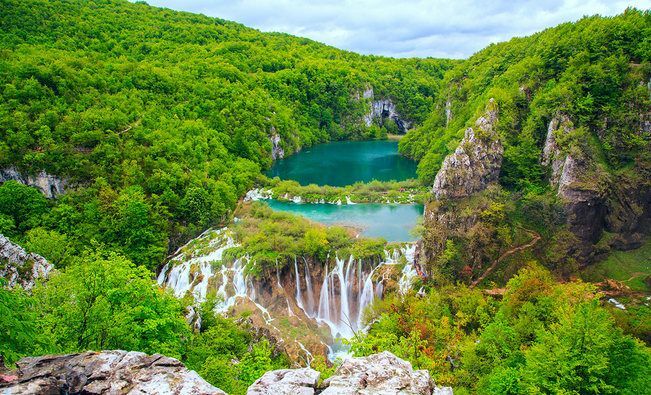 For this you can perfectly go with the wonderful National Parks of US which have been a great center of attraction to the tourists who love to spend time around the natural setting while enjoying the natural retreat with flora and fauna. In this blog, we have refined and presenting the top national parks located in US where you can enjoy your vacations by camping around the wonderful animals and natural setting. Moreover, you can present a treat to your children and give them opportunity to experience the nature closely. 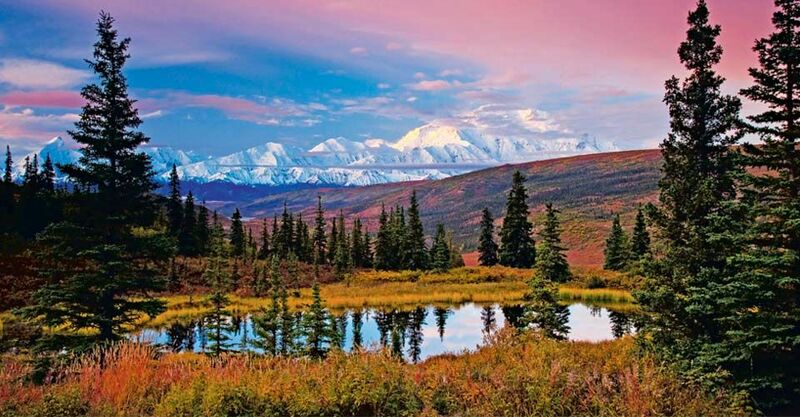 Alaska’s Denali National Park is counted among the pristine wilderness when it comes to camping adventures. This is the beauty and the spirit of America embarking with a variety of flora and fauna that will give you a breathtaking experience. You may closely find grizzly bears, wolverines, bears, moose, wolves, caribou and black bears within the beautiful landscape. Over the glacier fed streams, the flying golden eagles, and peregrine falcons enjoy fleeing around the white sands. In this national six campgrounds are scattered around the six million acre park. Truly, a beautiful yet adventurous national park, roam around North America’s wonderful national park and rejuvenate yourself into the lap of Nature. Is diving and snorkeling is your passion, experiencing the life deep under the ocean? Then you must count on to this wonderful national park of America. 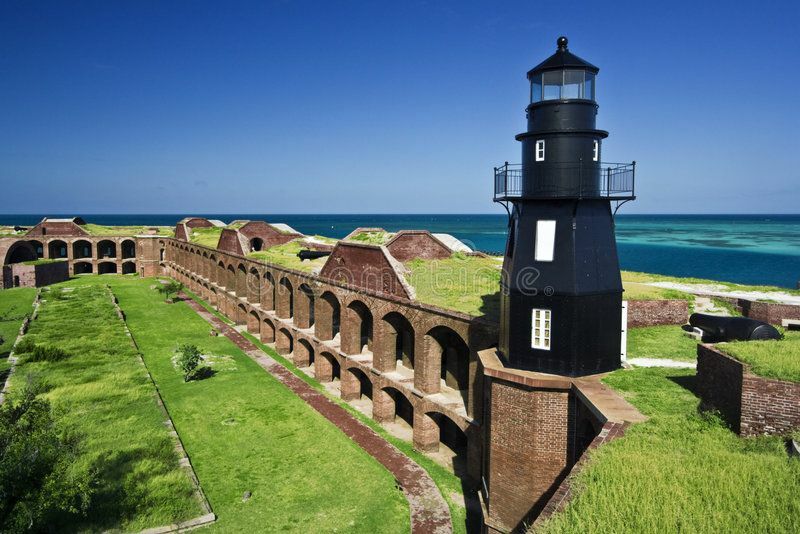 Situated 70 miles west of Key West, Florida, Dry Tortugas National Park surrounds five small islands and scintillating blue water that are home to exotic marine life and coral reefs. The tourists are required to arrive to the park by boat or plane, and need to pitch their camp on the Campgrounds of Garden Key. Dive into the stunning water to experience sea turtles, brightly colored fishes and nurse sharks. This is one of the best National Parks in USA. 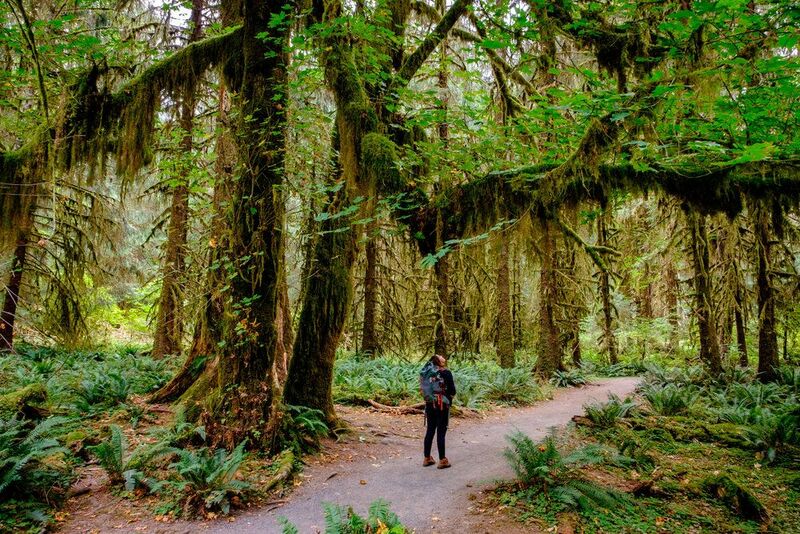 Stretched on the area more than one million acres, and surrounded by glacier Olympic Mountains, rightly down to Pacific Ocean, this is one of the favorite spots for tourists who love breathtaking adventures and nature. Around 900 campsites are available to choose from in 16 front country. Here the tourists can also experience camping around the shores of beautiful Lake Crescent (Fairholme Campground). Enjoy among the old grown forests around Heart O’ Hills Campgrounds, or dive into the scintillating waves on the rugged beach South Beach Campground. Wander around the jagged peaks and wildered camping around the coasts. Located around in the main lands of Southern Maine, the park is spread over 49,600 acre land where jagged mountain ranges and beautiful sea meet together. Offering an extensive range of opportunities, the national park offers a variety of adventures and sports that includes hiking, climbing, wildlife viewing and kayaking including many more activities. It has two camping spots named Blackwoods and Seawall Campgrounds, where the tourists can unwind and explore their adventurous experience all together. The tourists can select the campsites and enjoy around the natural trees and the wandering around the mountains. 7,000 acre national park, Caribbean, is sprawling across almost half of the island of St, John in the U.S. Virgin Islands. Against the white sand beaches and the sparkling crystal-blue warm water lapping around, the sprawling sub tropical forests gives a perfect natural retreat. The campground is known as Cinnamon Bay where fully furnished campsites, cottages and bare sires are set along the beach. You must be going to enjoy crazily around the tents, sleeping bags that you will find in the campsites. This Caribbean 7,000-acre national park stretches across nearly half of the island of St. John in the U.S. Virgin Islands. Crystal-blue warm waters lap against sandy white beaches, which extend into sub-tropical forests. Cinnamon Bay Campground offers furnished campsites, bare sites, and cottages that are set along the beach or tucked back into the forest. If you don’t feel like lugging your personal camping gear through airports, rent a furnished campsite – tents, sleeping bags and all other necessary equipment are provided.